he CEO reacts to an article from The New York Times, in which the newspaper described an artificial news campaign on Facebook and Twitter. The New Knowledge company created accounts on social media that seemed to come from Russians. With these accounts, election candidate Roy Moore was followed massively. In this way, the company tried to give the impression that Moore had paid the Russians to increase his follower numbers on social media. As per The New York Times, the activity was financed by Hoffman. 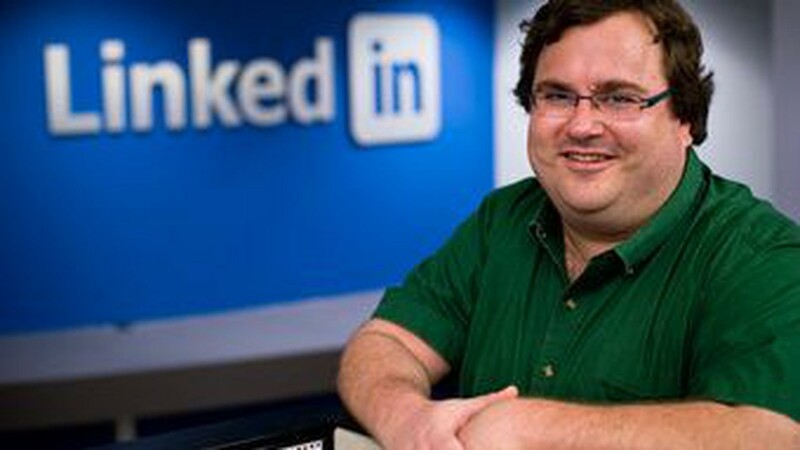 The LinkedIn billionaire denies having been directly involved in the action but apologises for how his money was used.